Violins- New, Used, Vintage, Old, or Antique. What's Best? "I have an old violin that's been in my family for generations......" We get a phone call that starts out like that almost every day at the shop. 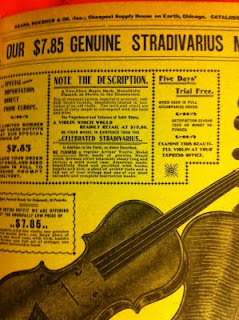 There's a common belief that because a violin is old, it must be valuable. Not necessarily so. In fact, the vast majority of old violins that people find tucked away in attics and closets are not worth much. Or anything. 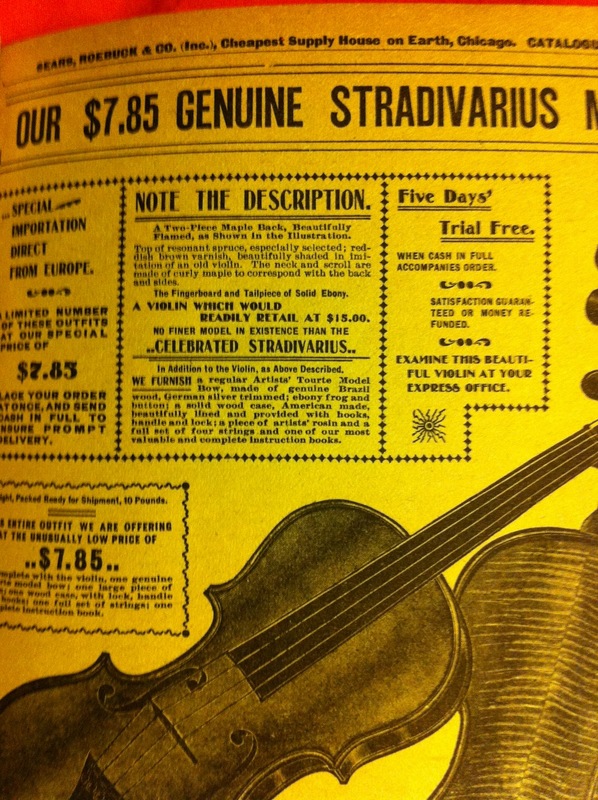 Even if the label says "Stradivarius". Not many pieces of classical music can claim to have inspired a series of ballets, movies, and musicals, but Gershwin's 'An American in Paris' has done all of that!